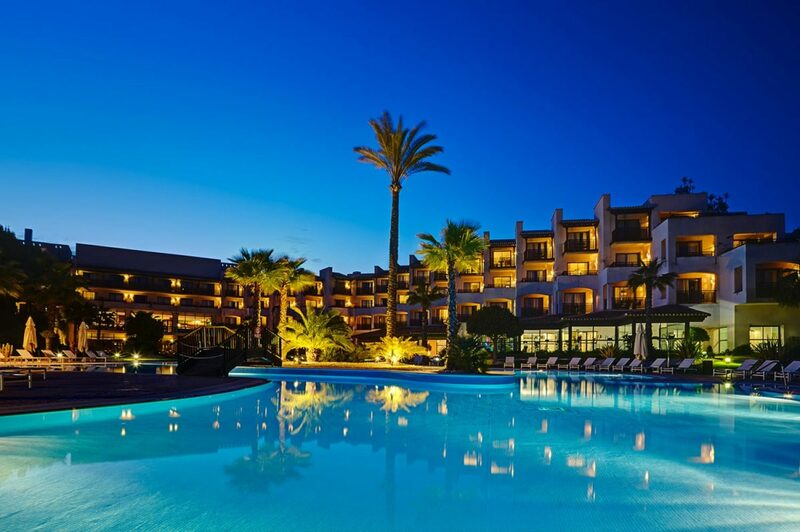 The Precise Resort El Rompido Golf Hotel is a fantastic five-star resort and a favourite of our clients for many years. 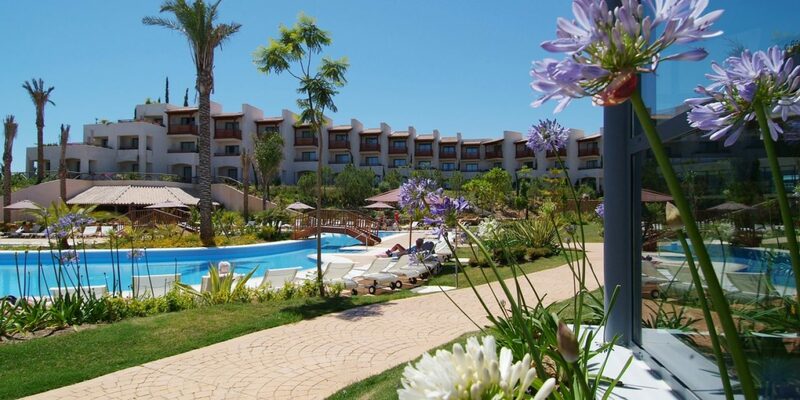 There is an excellent hotel, two golf courses and all the facilities and amenities that you could wish for. 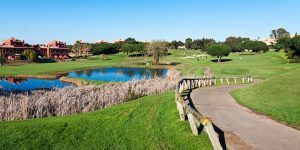 It is set in peaceful countryside, close to the coast and local towns and is 30 minutes from the Portuguese border, so has easy access from Faro airport. The hotel has 196 well-appointed rooms. The rooms all have air conditioning, a balcony and luxury bathroom. The resort’s facilities include an outdoor swimming pool, spa with sauna and steam room, tennis courts, a gym, restaurant and bar. 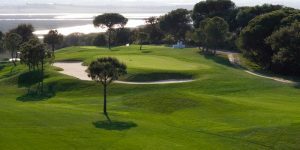 The two 18-hole golf courses on-site, the North and South courses, are surrounded by pine and orange groves and run across the coastal flats that open out into the Atlantic Ocean and have some spectacular views. 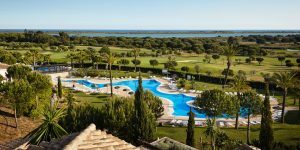 El Rompido is arguably the best golf resort on the Costa de la Luz and has some excellent value ‘play and stay’ golf deals on offer, plus they also offer a ‘semi all-inclusive’ option which is increasingly popular with our clients. Highly recommended! 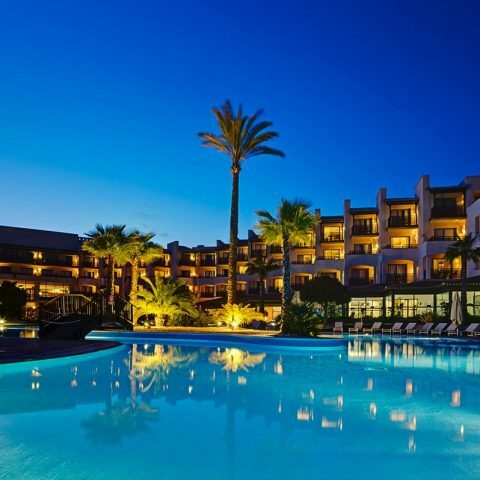 El Rompido is now one of the most comprehensive golf resorts in Western Andalucia.